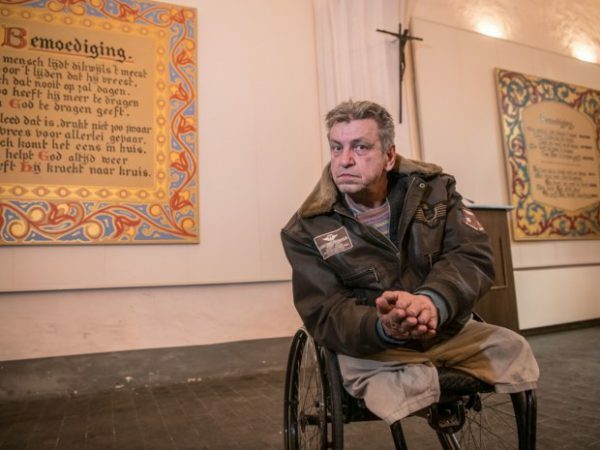 Rob Scholte – ‘Encouragements’ in the Cathedral of Antwerp. We are very delighted to announce the exhibition of Dutch artist Rob Scholte at the Cathedral of our Lady in Antwerp. Scholte selected five of his ‘Encouragements’ works for the beautiful Chaplain Sacristy. The exhibition is open to visitors until September 2018.